A ceremonial signing of agreements has ensured that historic properties in southeast Missouri are preserved. Administrators from Ste. Genevieve and Ste. Genevieve County joined together with Republican U.S. Senator Roy Blunt, GOP Congressman Jason Smith, a National Park Service delegate and more for the signing ceremony on the grounds of the Amoureux House in Ste. Genevieve. The Amoureux House was built in 1792. It has a rare posts-in-the-ground built home which is an example of colonial French vernacular architecture. This house is one of three that have this architecture in the Ste. Genevieve’s National Landmark Historic District. 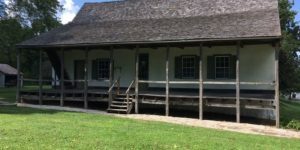 The Amoureux House will be the first piece of property to be transferred to the U.S. Department of Interior in advance of the formation of a National Park Historic Site there. Sandra Cabot, Ste. Genevieve Director of Tourism and Economic Development said it’s exciting for them to get to this point and look forward to gaining more tourism for the city. Cabot said the Ste. Genevieve Welcome Center logs roughly 24,000 people walking through their door on an annual basis. She states that when the National Park Historic Site is established they will see up to double the number of visitors they have. 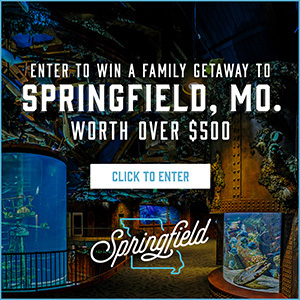 Many from people that just want to see various National Park sites while traveling about. The National Park Service conducted a seven-year study, released in 2016, recommending Ste. Genevieve as the site of a future NPS unit in recognition of the well-preserved French and early American architecture; and intact adjacent agricultural lands. 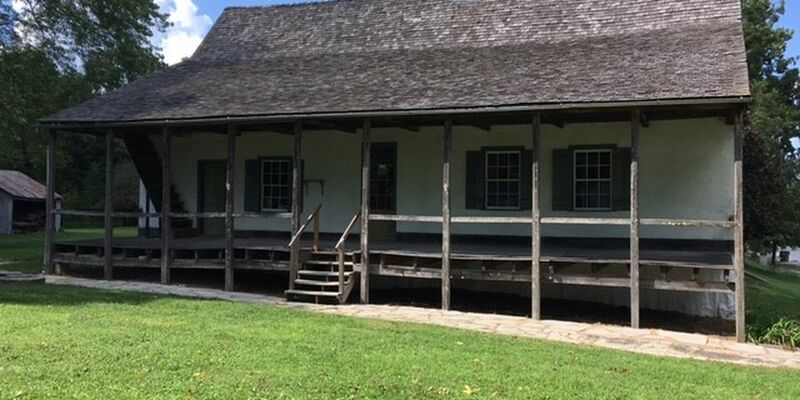 In March of 2018, Congress passed legislation authorizing the establishment of a National Park Historic Site. The legislation was signed as part of the Omnibus Budget Act. Legislation was called for MOU’s (memorandum of understanding) to be signed with local government and the historic site last week.